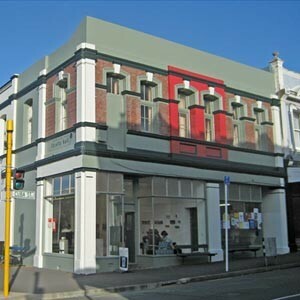 Thistle Hall is a vibrant community centre in the heart of New Zealand's cultural capital. We provide a community hall, meeting room and Wellington's only community gallery showcasing a range of artists and crafts people, from the established to the emerging. Do Dogs and Their Owners Look Alike? Make It Happen In 2018: New Year, New You! Photography Discussion: Can Images Evoke Change? Opportunity Arts - Care to Explain? Artsplaining! Mexican Day of The Dead: Claiming Our Death - What Is Death?